Of course, this would only be successful if every employer had access to a suitable scheme – and that’s why the government funded the creation of the NEST workplace pension. The question is, if you get the opportunity to join, is this a NEST you should settle into or flock away from? Is NEST different to other pensions? Basically, it is like any other money purchase scheme. This simply means that in terms of a workplace pension, you and your employer contribute towards your retirement savings and from the age of 55 you can access the money that’s built up over time. When NEST initially started, the annual allowance for contributions was only £4900. 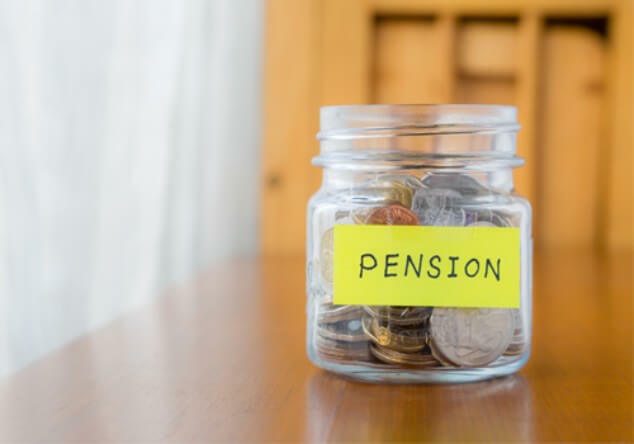 However, in April 2017 regulations were updated and now, as with other pensions, the total amount you can contribute to all your schemes is £40,000 per tax year before a tax charge applies. The tax relief you are able to claim is dependent upon your earnings. As always, tax treatment depends on your individual circumstances and could be subject to change. Perhaps, the biggest difference between a NEST pension and other pensions is with the fees. Most modern pensions just have an annual fee – the NEST pension has two fees. The annual fee is currently set at 0.3% which is comparatively low, but members would also have to pay a fee of 1.8% on all new contributions. It is believed this fee may have been implemented to cover the cost of introducing it. If I join a NEST pension can I change my mind later? Yes, you can opt out of the NEST pension when you like. As with any money purchase scheme, you can’t access your savings until you are 55, but you can transfer your money to another pension scheme at any time after you have finished contributing. If I don’t join now, can I do so later? You can request to re-join any time you like. Auto-enrolment occurs in 3 yearly cycles so your employer would enrol you into a workplace pension during your employment and you have the option to opt out at any time. Can I open a NEST pension myself? No, as it’s a workplace scheme, only employers and the self-employed can open one. Is it better than other pensions? As with all workplace pensions, NEST offers the highly valuable benefit of extra contributions (free money!) from your employer – which shouldn’t be taken lightly. But like everything, from the house you live in to the mobile phone in your pocket, the right pension for you depends on your wants and needs and your circumstances.